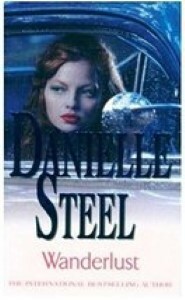 Wanderlust is a romance novel by Danielle Steel. The book was originally published on June 1, 1986, by Dell Publications, receiving a short number of both positive and negative editorial reviews. It is Steel's 20th novel.